The Vitra Milton collection is a new addition that is affordable and great value for money yet manufactured to the highest standards. 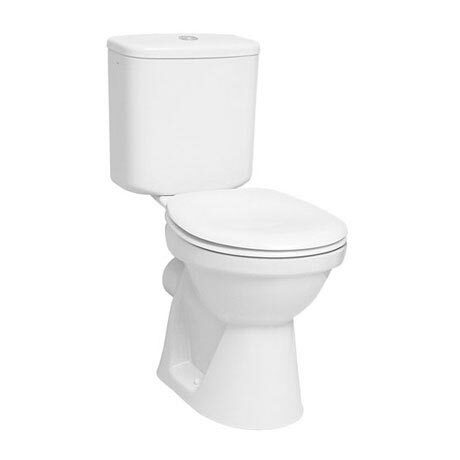 This Close Coupled Toilet is a contemporary and stylish design that enhances the appearance of any modern bathroom. Made from Vitreous China it is also backed by Vitras 10 year guarantee.